Do you struggle to sit still? I don’t mean just in meditation. I’m talking all the time. If you are like me, impatience and restlessness can creep up on you pretty fast. In the car, waiting in line, sitting at work. Suddenly it’s like everything has to happen RIGHT NOW and you can’t sit still until it’s done. Why is that? And have you noticed that it’s not just you? It seems like a lot of us are losing our collective cool a little too quickly these days. Maybe it’s our instant gratification culture? 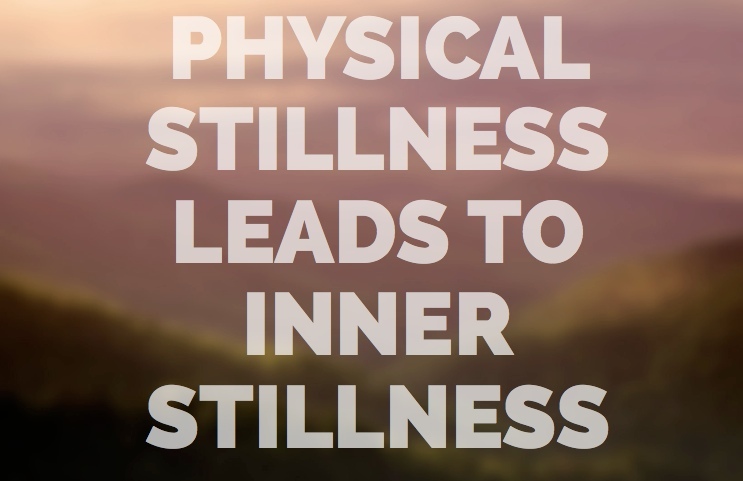 As a long-time meditator, I’ve learned that stillness is not just an external posture. Well, it’s that too. But there is a deeper dimension to stillness. 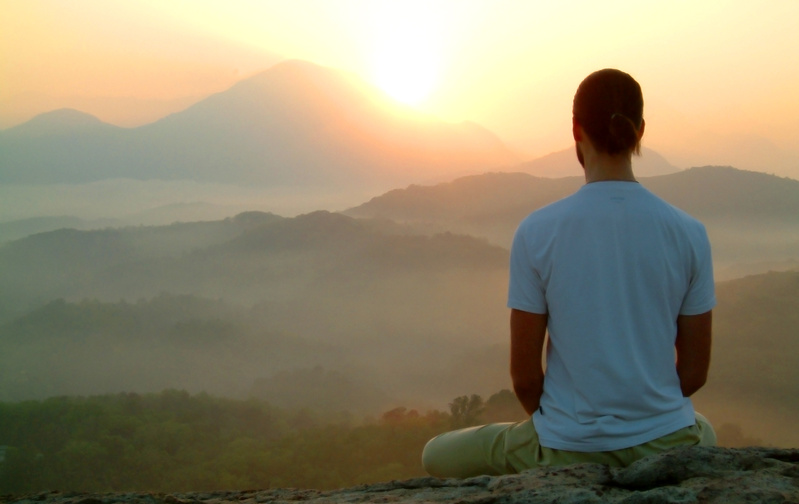 Knowing how to access that stillness through meditation can turn impatience on its head. Here are 4 simple tips for how to be still when you meditate and 5 key lessons I’ve learned about the life-changing power of stillness. This seems obvious, but you’d be surprised! 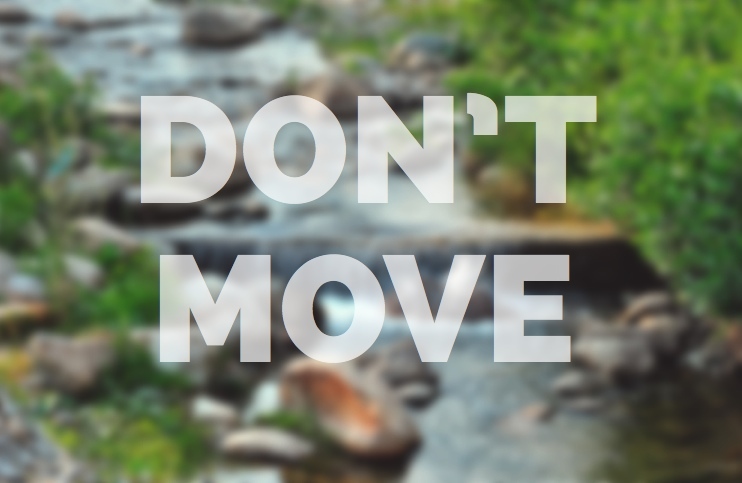 To be still, you must commit to not moving at all. And I mean that sincerely. Don’t just sit down and try to be still. Rather, make a commitment to yourself that you are going to do this and then persevere. That’s called setting your intention, and it will make a big difference. And like anything new, this takes practice. Unless you already train in martial arts or yoga, it may not come naturally. But with a little practice (and a lot of patience), you’ll be surprised how quickly you can get the hang of being still. It’s important to build your confidence in being still. 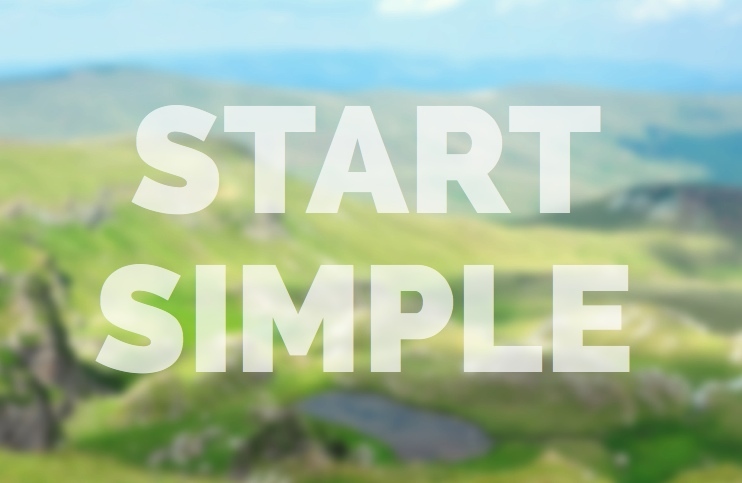 To do this, you need to start simple. Depending on your level of practice, sit still for an appropriate amount of time. For example, if you are a novice, try sitting perfectly still for 1 minute. If it goes well, increase it to 2 minutes. Then try 5 minutes, etc. That way, you can find your comfort threshold and practice right at the edge, slowly increasing your capacity for stillness. When you are sitting still, notice what’s happening. 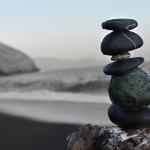 How does being still affect the quality of your awareness? Don’t think about it, just observe. When you are able to sit still for long periods of time, you’ll start to notice the profound relationship between outer and inner stillness. The more still you are, the deeper your capacity for meditation. 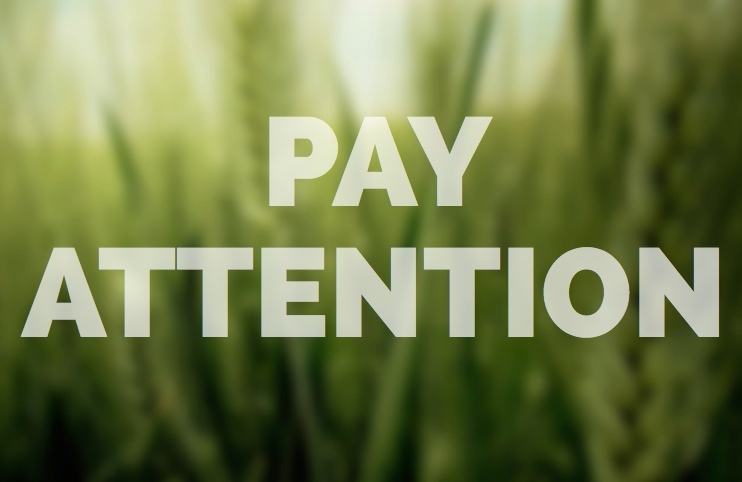 Paying attention in this way is how you begin to learn the subtle dynamics of awareness. And meditation is one of the most powerful ways to harness and train your awareness. It’s easy to get tense when you are trying to be still. 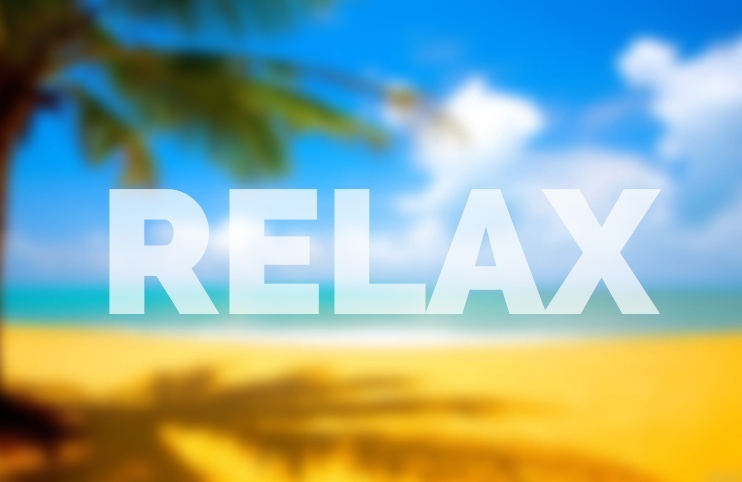 Instead, try to relax. My former teacher used to say that meditation is the perfect middle place between being alert and relaxed. The experience of that middle place is deep inner stillness. There is no tension in that stillness. You are alert and deeply relaxed. So as you learn how to be still in meditation, it’s important to remember to relax at all times. Meditation is the opposite of tension. It’s all about release and freedom. Sit very still. Relax and don’t move a muscle. Allow yourself to become still from the outside in. Relax your gaze and focus it on a single point. Now sit there, relaxed and alert, and focus all your attention on being still. Soon, you’ll notice that there is a hurricane of activity inside of you. It might feel like there’s a team of bucking broncos in your brain or your belly. At first, being still reveals how much is happening inside. And you’ll discover that it doesn’t slow down just because you do. But if you continue to be still and relax in the face of all that inner noise, something incredible begins to happen. Your outer stillness will lead to inner stillness. The more committed you are to sitting perfectly still, eventually the rest of you will follow. You will start to experience a delicate place within, which is filled with silence and stillness. Over time, you can train yourself. Every time you sit physically still, the thunder and lightning inside will calm, the clouds will part, and you’ll experience the inner radiance of stillness. As you build your capacity for inner and outer stillness, you’ll notice something interesting. 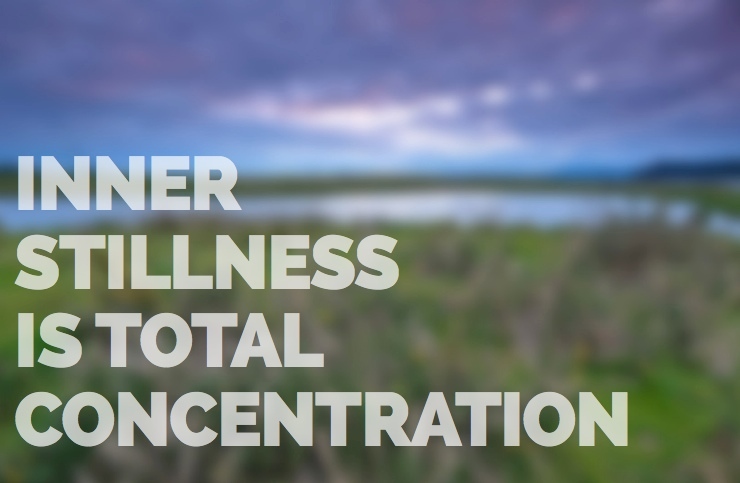 To be truly still requires complete concentration. What does that mean exactly? In the context of meditation, it means that you train your attention to rest on awareness itself. You are totally focused, but not on any one thing in particular. Think of it this way. Your awareness is a limitless ocean. And thoughts are like the fish swimming by in that ocean. And to be truly still, you can’t focus on each little fish. You have to pay attention to the whole ocean all at once. That’s why it requires total concentration. Yes, it takes practice, but you will get the hang of it. When you are perfectly still, your awareness expands. It can be counter-intuitive. But as you sit stone still like a rock, your attention is free. What is it freed from? Well, it’s free from the things you usually think of as you. Your worries, your concerns, your problems, your desires, your ambitions. There’s nothing inherently wrong with these things. They’re part of being human. But there is a part of us that we can only discover when we put them down in meditation. And when your awareness is free, it opens up and includes more and more of the world around you. And when that happens, you start to savor that stillness like nothing else. You relish the experience of expansion. Even though you’ve let go of the things that usually define you, suddenly your experience of being you seems to have no boundaries at all. Your unlimited awareness, free from any objects, is your most intimate sense of self. And it’s a revelation when you experience it in meditation for the first time. Maybe you’ve experienced this already. If you have, it’s not long before you start to realize that there is a substrate of limitless calm awareness that infuses everything, and it’s never moving. 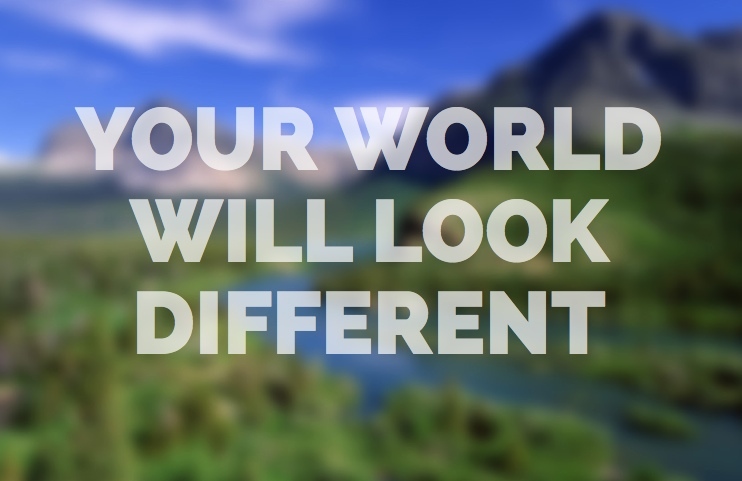 It’s also you. I love being still because the world opens like a flower in sunlight. When are you still, it’s as if you are in the middle of everything. You are perfectly quiet, but the world and life are pulsing through you. True stillness in meditation erases the boundaries between you and everything. I tend to think of it this way. We are all made up of conscious awareness. And when you are still and your awareness is expanding, you enter into a larger and more inclusive sphere of life. It’s hard to explain, but it’s like you share a single heartbeat with everything. Real stillness is not a tense affair. It’s the opposite. 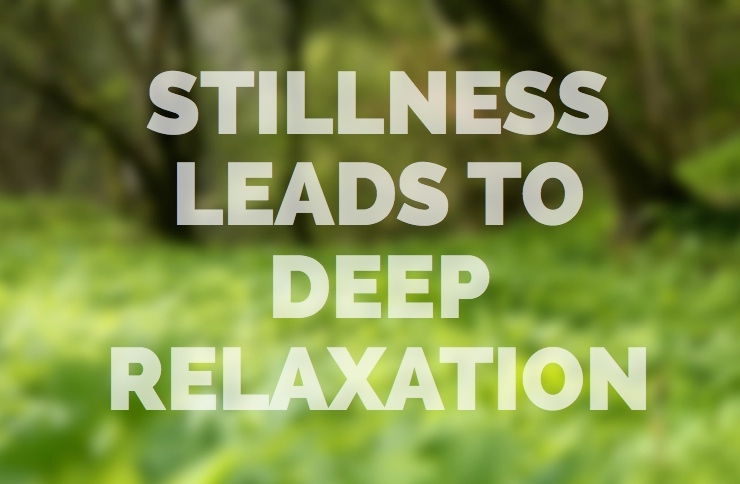 After you have cultivated outer and inner stillness, relaxation is the natural byproduct. Experiencing deep inner stillness is like coming home. There is no problem there and no need for effort. There is only the singular conviction that everything is perfect exactly as it is. For people like you and me, who are running around most of the time, fixing problems and getting worked up about things, this is like winning the existential lottery. 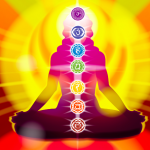 The first-hand experience and knowledge that life is good and positive beyond measure leads to profound relaxation. All your existential tension melts away in the warm glow of this understanding. Cultivate stillness in this way, and you’ll have the ultimate tool to combat restlessness and impatience. And more than that, stillness begets stillness. The more you practice it, the more you want it. When you get into the swing of it, you might notice something interesting. You’ll find that you gravitate to mindfulness over impatience. And next time you’re in the car or in line, you may just start to wonder, what was all that fuss about anyways?